The Pimco co-founder is leaving Janus Henderson, where he managed money in less-than-stellar style since 2014. He’s entitled to retire, but the move follows the end of a decades-long bull run for bonds and underscores the decline of funds which charge too much for their returns. Bill Gross, Portfolio Manager, Janus Capital Group, laughs during the Milken Institute Global Conference in Beverly Hills, California, U.S., May 3, 2017. Janus Henderson said on Feb. 4 that veteran bond manager Bill Gross will retire to focus on his personal assets and charitable foundation. He joined the asset manager in late 2014 and will leave on March 1. 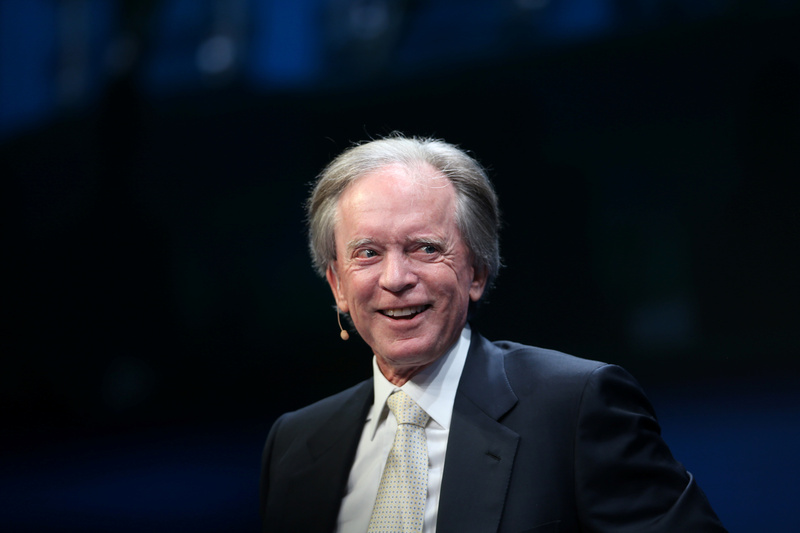 Gross, 74, co-founded Pimco in 1971 and served as managing director and its chief investment officer. At one stage the bond fund he ran had $293 billion under management. After his abrupt departure from Pimco he sued the company, settling in 2017 for around $81 million according to news reports at the time. Pimco, or Pacific Investment Management, is owned by Allianz. Gross has given more than $800 million to charity over 20 years, according to Janus Henderson’s announcement of his retirement, and will manage his personal assets and his $390 million family charitable foundation.